There are generally five aspects of life that affect drug abuse. Contemplating these areas and how they relate to drug abuse provides valuable insight into why drugs are being used and what needs to be addressed. 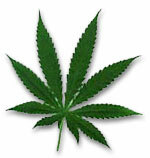 Nobody starts smoking weed hoping to become addicted, it happens with continued use and when behaviors are reinforced. Social influences play a big part in our lives, especially at a young age. Consider who you spend most of your time with. Do they smoke weed? If the people you hang with smoke weed it is likely you will too. Making new friends and hanging out with people who don’t use drugs will help you to quit smoking weed. Daily habits and routines are often over looked when trying to quit smoking weed. There are environmental cues that trigger the urge to smoke such as times of the day, alcohol use, certain neighborhoods or money. Are there things in your environment that can be avoided? 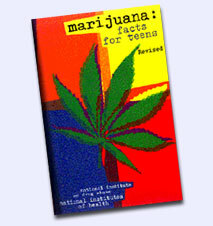 Humans are an emotional bunch and it is emotions that can influence a person to smoke weed and abuse other drugs. Negative feelings such depression, anxiety, boredom and anger can precede drug abuse. However, positive feelings such as excitement and joy also have an effect. 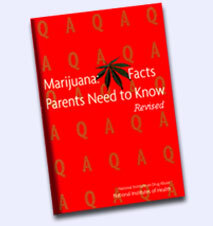 It is important to understand the role feelings play and how they can precede smoking weed. Better understand your feelings and the root cause and you will better understand addiction to weed. Thoughts are a powerful motivation or lack thereof. Often times the use of weed follows certain thoughts such as (I need to escape, I can’t deal with this unless I am high, After the day I’ve had I deserve to get high). The phrases you tell yourself will largely affect your success in quitting weed. Focus on being positive and contemplating the new life you will have when you are in control. With most addictions come withdrawals when quitting many times leading to a relapse. Your body may feel like it is going through a change, lack of concentration, irritability, or even the smell of weed can cause you to crave it. These things are physical cues that you need to be aware of and plan for when quitting. The craving will come and go but you can get through them if you hold out. Don’t put yourself in situations where you will be tempted.